Thank you for your interest in JRPM Boise. 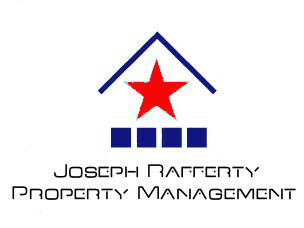 JRPM is a Full Service property management, maintenance team. We do NOT sell real estate. 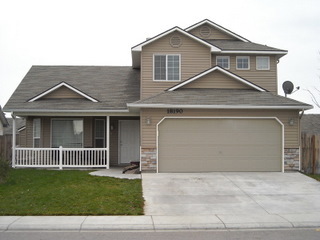 Clients and properties are our first concern! professional property management and we take pride in relationships with like minded individuals. JRPM can help you with your goals!